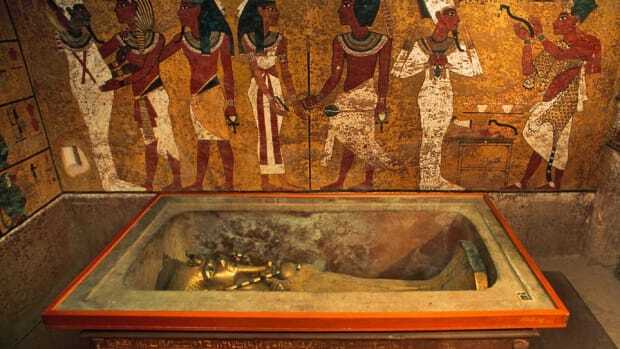 The upgrade of the Boy King's burial chamber took a decade. 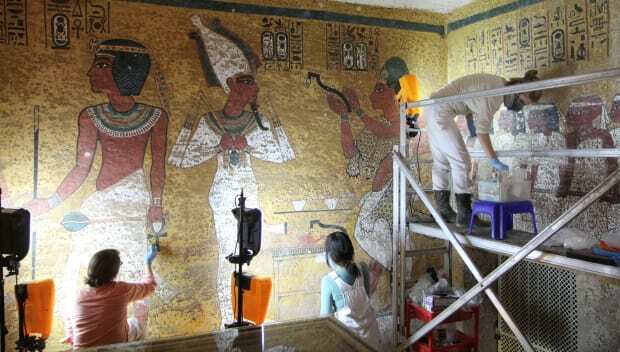 Beginning in 2009, in cooperation with the Egyptian Ministry of Antiquities, the Getty Conservation Institute undertook the multi-year conservation effort of King Tut’s tomb. The team of conservators cleaned and treated the wall paintings, removing years of dust that had accumulated. When the conservators compared photographs of the tomb walls to historic images taken shortly after Carter’s discovery, they found to their surprise that the number of brown spots on the walls had grown little since the mid-1920s. Through DNA tests and chemical analysis they confirmed that though the spots were in fact microbiological, they were dead, and no longer spreading. 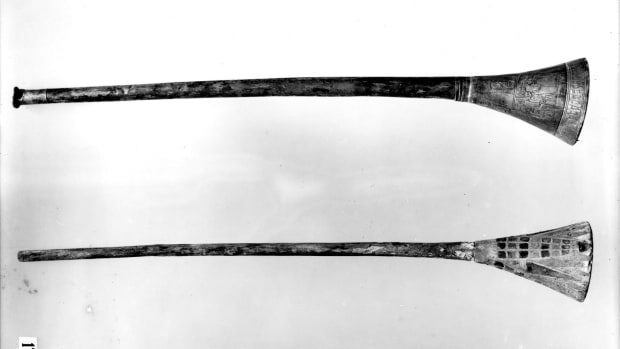 Because they had already penetrated beneath the surface of the paint layer, they chose not to remove them. 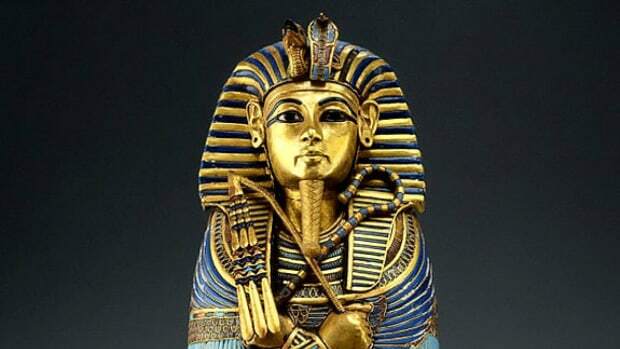 According to Lorinda Wong, a project specialist at the Getty, the microbiological growth is completely unique to Tut’s tomb, and may have to do with the way in which he was buried. Finally, the team of conservators also constructed additional barriers to restrict direct visitor access to the tomb’s walls and installed ventilation and filtration systems to help limit the effects of humidity and dust brought in by visitors. 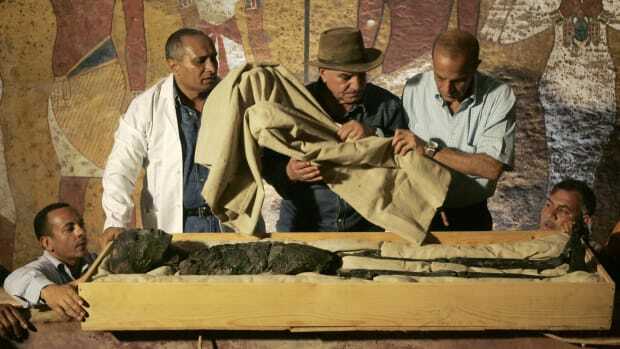 "Conservation and preservation is important for the future and for this heritage and this great civilization to live forever,” said Zahi Hawass, Egyptologist and former minister of State for Antiquities in Egypt, in a statement. 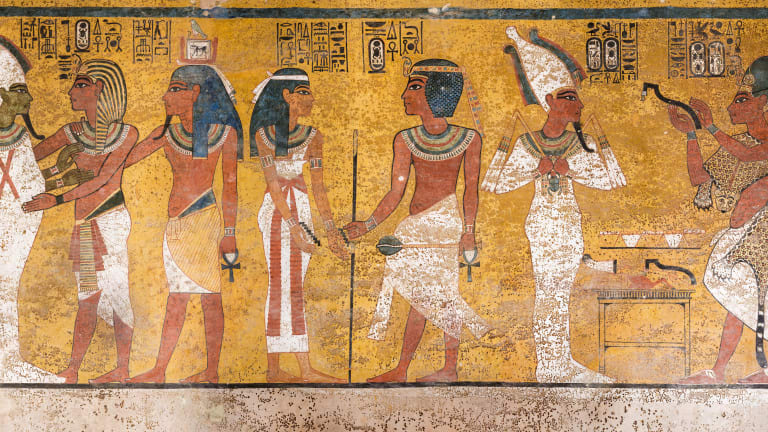 King Tut’s tomb remained open to visitors during the project, and remains one of Egypt’s most popular tourist attractions. In general, public fascination with Tut shows no sign of letting up: In 2018, new evidence emerged that the Boy King (once thought to be weak and sickly) may have in fact been a soldier. 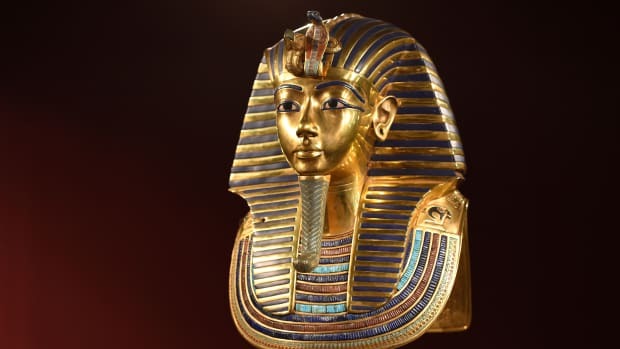 Also, archaeologists confirmed that there are no secret chambers hidden in Tut’s tomb, squashing hopes of finding the long-lost tomb of Nefertiti, or some other Egyptian VIP.